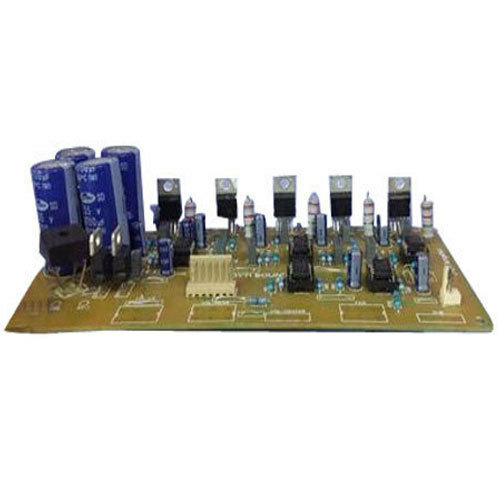 Owing to our proficiency in this domain, we are providing our clients an optimum range of udio Amplifier Board. Incorporated in the year 2016, “Jyoti Sound” is a Sole Proprietorship based company, engaged as the manufacturer and trader of Amplifier Board, Speaker Woofer, Home Theater Amplifier, Speaker Subwoofer, Heat Sink and Audio Speaker. These offered products are carefully checked on well-defined inspection parameters by our quality auditors.